FASTPITCH: Single Welting Design — Earl Sports Co.
Double-check... No, TRIPLE-CHECK your glove specs before clicking submit! Here’s a few items to help you out! Here’s a sheet that provides step by step help with planning, designing and ordering your masterpiece. Before you start customizing your Buckler, make sure you know how it’s all put together! Here’s a sheet that details everything that you’ll customize on the dual welting design. 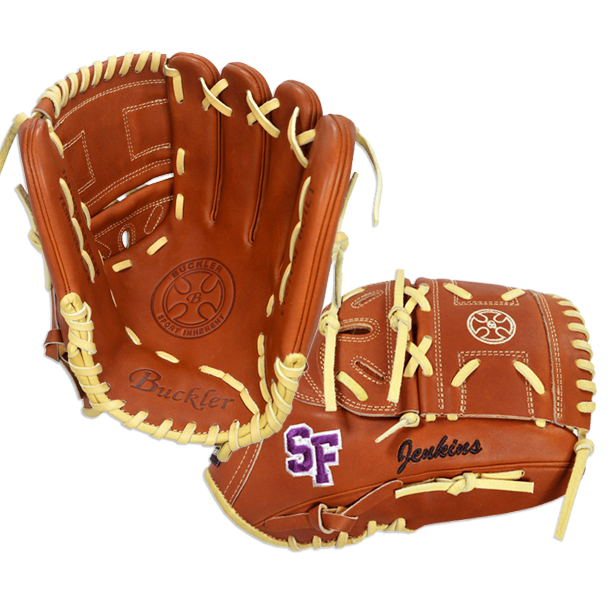 Plan, design and map out your custom glove using our Custom Order Worksheet. This sheet is NOT an order sheet (don’t fill it out and send it in). It’s designed for you to scratch out some ideas and make a few notes for yourself. You’ll need to use the online form (look left) to place your order. Trying to visualize web styles? Here are all of our options... Take a look and pick out a winner. You should be all set! Complete the online form to place your order. If you still need help, send us an email at custom@earlsportscompany.com. After clicking submit, scroll to the top of the page to confirm that your submission has been received.